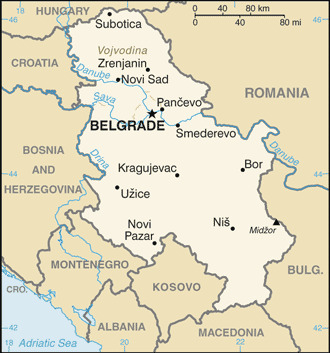 Submit information and links about how to obtain travel visas to Serbia. How did you get your Serbia visa? Contribute information below to help other travelers. Is a visa to Serbia good for other European countries? No, a tourist visa to Serbia is only good for Serbia. Travel to Croatia means that you need a Croatian visa and travel to Slovenia, Italy, and Austria mean that you need a Schengen visa.